Streaming video has always posed problems for the internet.  iBEAM was created to address this with an unique content delivery network specifically designed for the growing web video phenomenon. The company went public in 2001 and was eventually acquired by Williams.